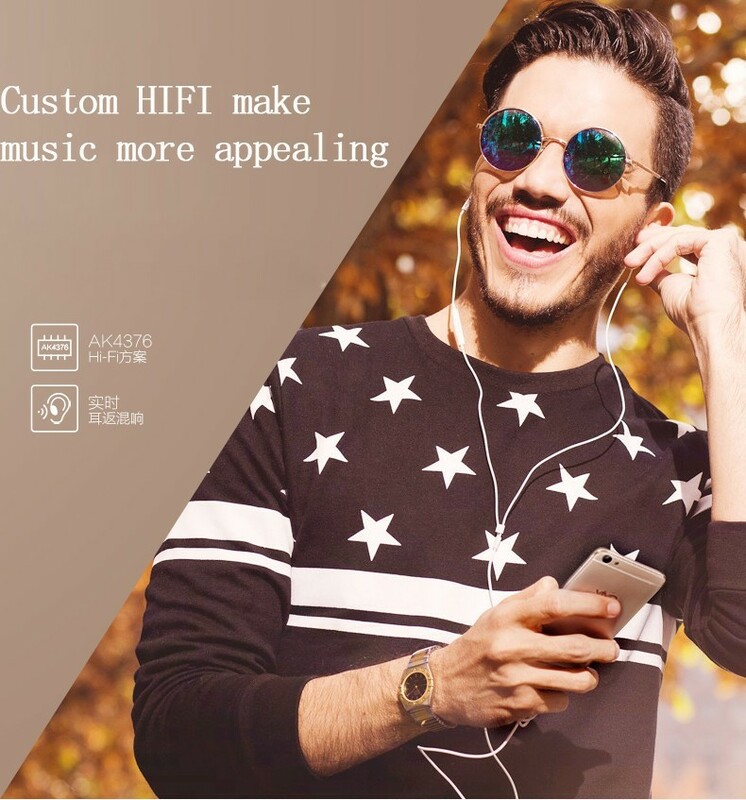 Features: 4G, WiFi, GPS, FM, Bluetooth, Email, Messaging, Wallpapers, Calendar, Calculator, Clock, Camera, Fingerprint, OTG, etc. 4G, WiFi, GPS, FM, Bluetooth, Email, Messaging, Wallpapers, Calendar, Calculator, Clock, Camera, Fingerprint, OTG, etc. I have made an Order, and paid for it today, when will i get it ? 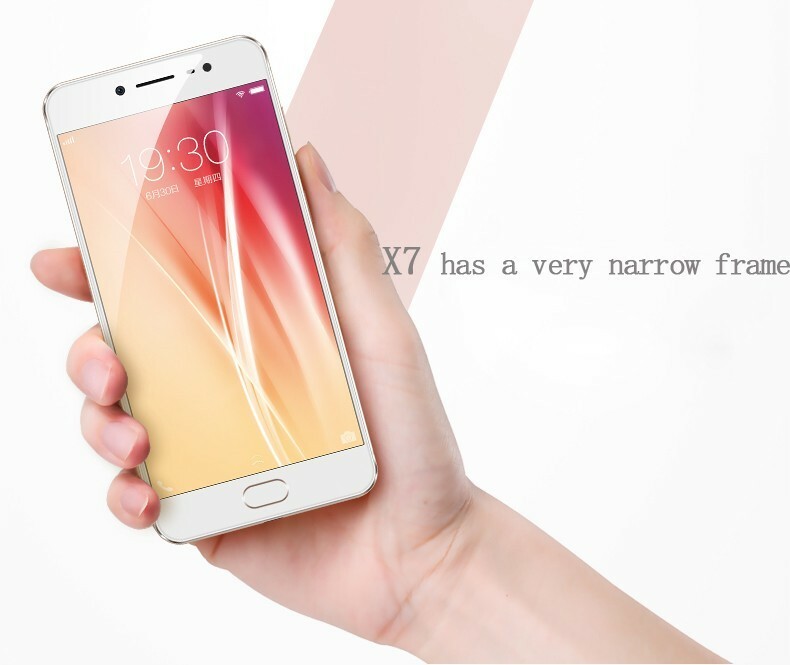 Tell us what you think about VIVO X7 UNLOCKED All Color, share your opinion with other people. 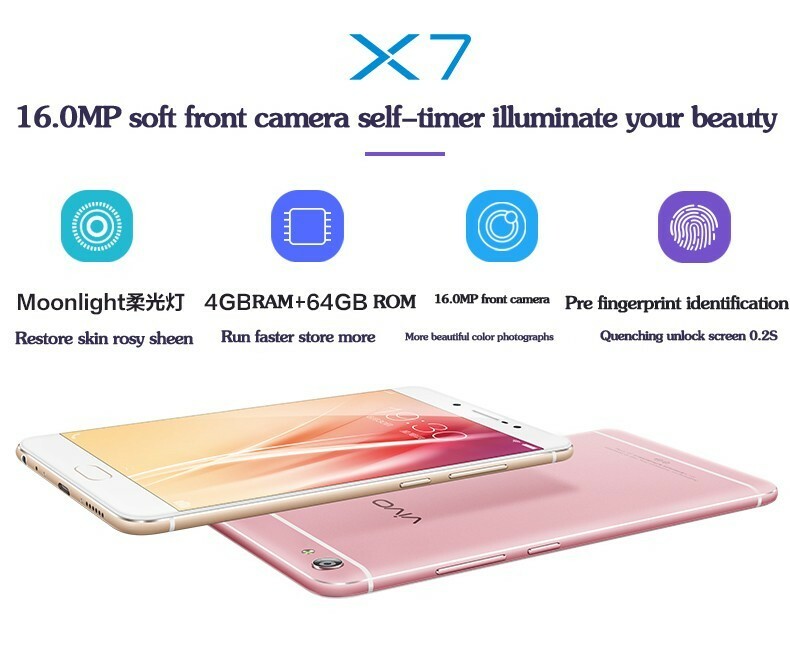 Please make sure that your review focus on VIVO X7 UNLOCKED All Color. All the reviews are moderated and will be reviewed within two business days. Inappropriate reviews will not be posted.